Steve is a great instructor who really helps you understand the road and the car. 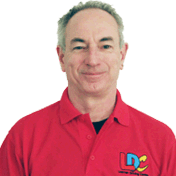 I highly recommend Steve and the LD System as it lets you learn in a way that is comfortable for you. 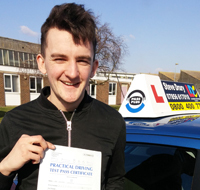 The LDC workbook and videos provided helped me to become a good driver, all thanks to Steve and the LD System. I'm a driving instructor in Durrington, Goring, Hangleton, Hove, Lancing, Mile Oak, Offington, Portslade, Shoreham By Sea, Southwick, Steyning, Upper Beeding, Worthing and surrounding areas..